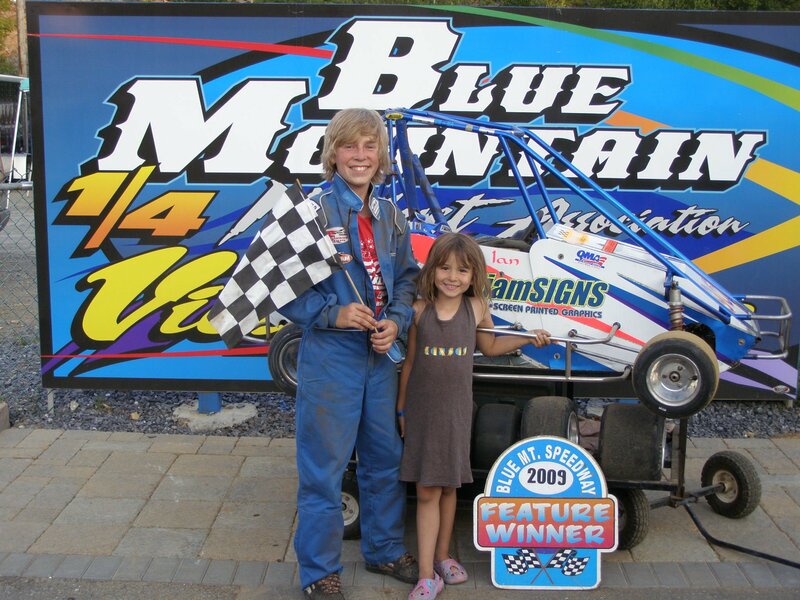 Ian K. Williamson started his racing career in 2006 at the age of 9, racing the outlaw dirt tracks of PA (Blue Mountain, West End, Pocono, and Norlebco). 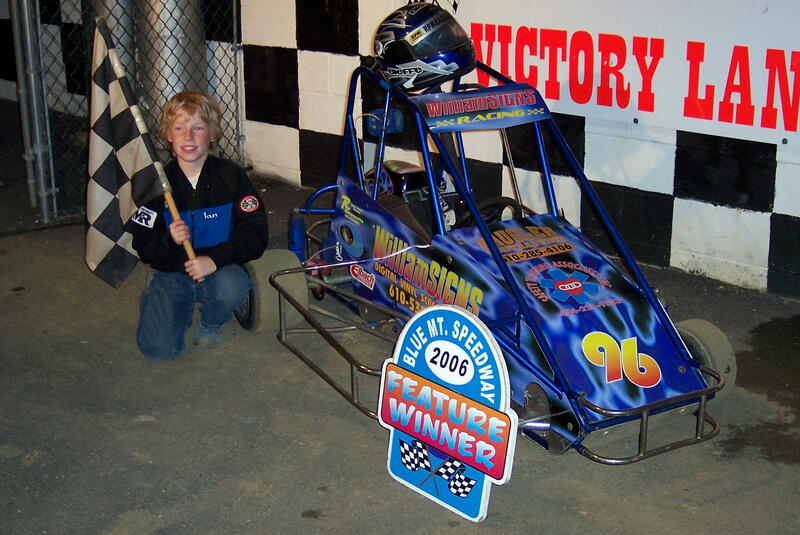 In 2006, Keystone State Quarter Midget Club opened in Schnecksville PA as a QMA track. Joining there allowed Ian to travel all over the country to other QMA tracks. In 2007, a friend convinced us to race the “Fall Nationals” in NC, a concrete track, and a new bug took over! Ian raced 2008 & 2009 both on dirt and asphalt with the same two cars, before running only asphalt tracks from 2010 to the present. 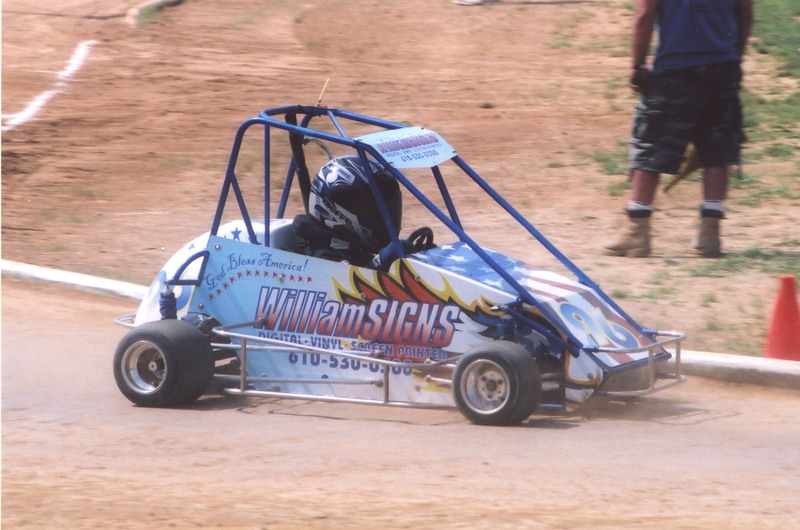 Ian currently runs the heavy classes in both QMA and USAC... Hvy Honda, Hvy 160, Hvy World Formula. 2011 was an extremely successful year for Ian. 2nd place in Hvy Honda at the USAC Indoor Winternationals, Columbus OH.